Turn water into wine? Big whoop! 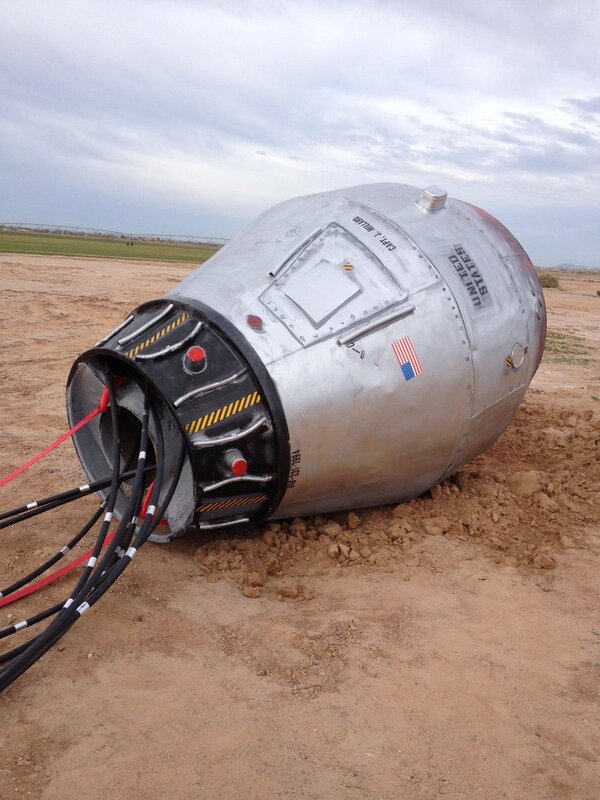 Hold my beer, I’ll turn cement truck drum into a space capsule!